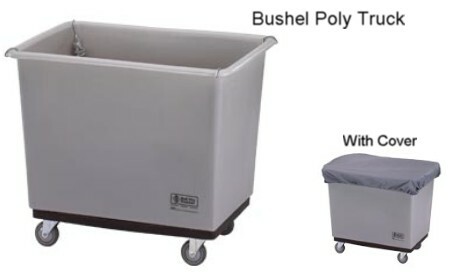 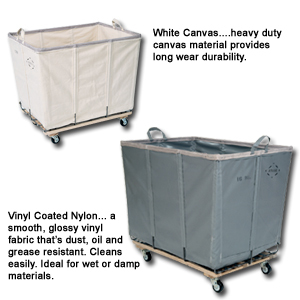 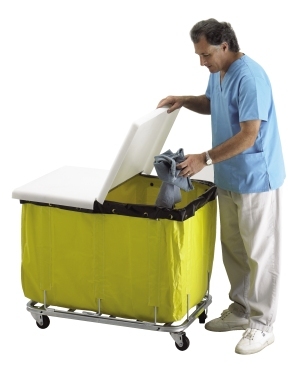 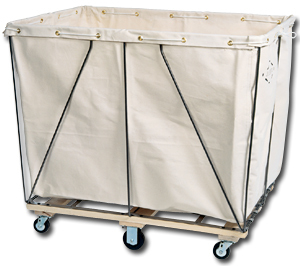 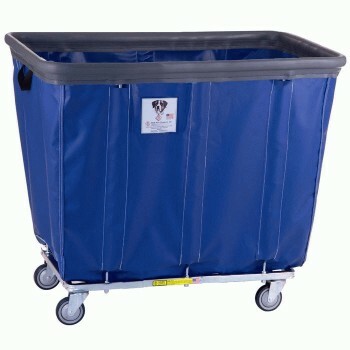 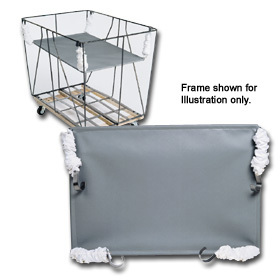 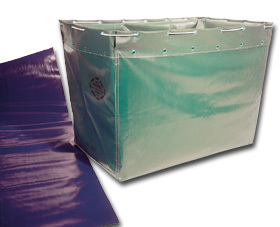 Find Low prices on Canvas Laundry Carts and vinyl laundry carts at Material Handling Solutions. 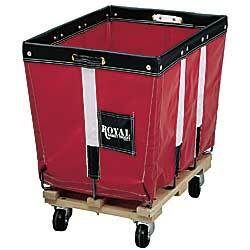 We carry the biggest brands such as Royal, Steele, Dandux, and RB Wire. 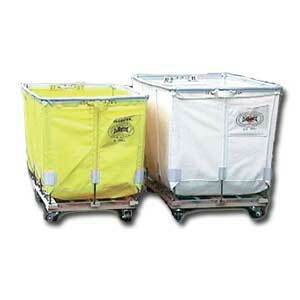 Ask about our carts that won't damage walls with the air filled bumpers. 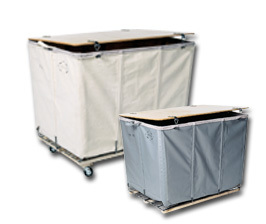 Many Hotels have saved thousands of dollars by reducing damage to their properties.